The Rare Books Collection consists of about 7000 volumes of European printed works, including incunabula, and a small number of medieval manuscript items. The printed collection includes books published before 1830, books remarkable for their rarity regardless of age, valuable first editions and special editions, books notable for their illustrations, and fine-quality facsimile editions. Members of the Library should make a request via the Library Catalogue. Visitors should email the Macmillan Brown Library, attention: Special Collections Librarian. Items from Special Collections must be consulted in the reading room of the Macmillan Brown Library. The Rare Books Collection has its origins in the early European settlement of Canterbury province. The Canterbury Association had been founded in England in 1848 by John Robert Godley. The Association’s plan included educational and ecclesiastical objectives that required a vast library to be acquired by means of donation and purchasing. Bookplates, inscriptions and several manuscript catalogues located in archives have shown that a significant number of these works can be found in the UC Rare Books collection today. Canterbury College was founded in 1875 as part of the federated University of New Zealand. From 1876, upon the demise of the provincial government, the College took over the administration of the Canterbury Public Library. In due course some of the older books from the Public Library, Canterbury Museum and from Christ’s College became a valuable part of the Canterbury College collection. We do not know exactly when the rare books were gathered into a discrete collection but it is likely to have been in the 1950s when a card catalogue was created. The University of Canterbury moved to the Ilam site in 1974 where the rare book collection was housed on the ground floor of the Puaka - James Hight building. Escaping serious damage in the Canterbury earthquakes of 2010-11, the collection then moved to the Macmillan Brown Library in 2012. Clifford Collins, College and then University Librarian from 1934-71, took an active role in library acquisitions and developed good relationships with the academic staff. 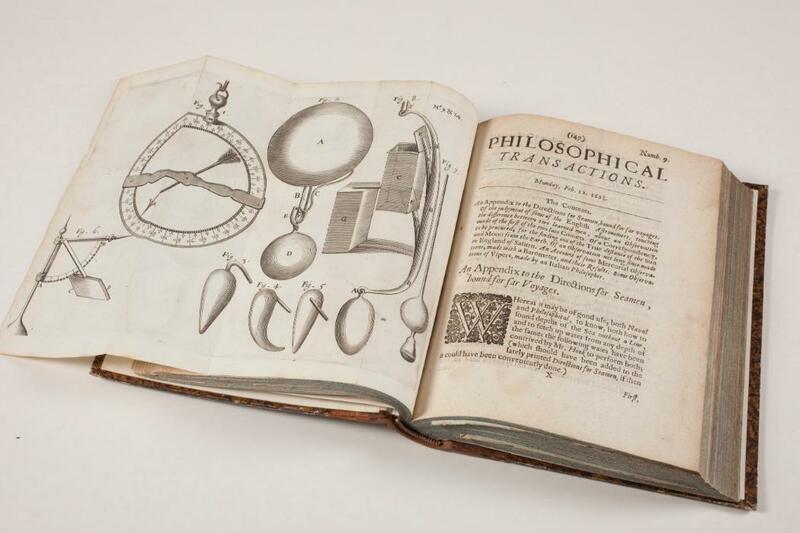 As a result the rare books collection gained strength in certain areas of research and teaching such as political theory, literature, art and architecture. Purchases of rare books for the support of teaching and research declined from the 1990s but are still made very selectively. Donations from both the university and the wider community have always been important for the Library’s collections. The greatest single donor was John Macmillan Brown (1846-1935), founding professor of English and Classics who bequeathed his entire library of 35,000 volumes to the University. Donors of smaller collections include botanists Charles Chilton and Robert Laing, medical practitioner Robert Laing, economist John Bell Condliffe, architect Samuel Hurst Seager and artist W. H. Sutton. Generous institutional donors include the Royal Society of New Zealand, the Anglican Diocese of Christchurch, and the Catholic Diocese who donated the library of Bishop John J. Grimes. Offers of donations are welcome and material will be assessed for the collection.